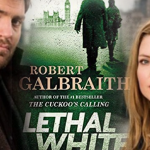 Just a few weeks ago Lethal White, the fourth installment in J.K. Rowling’s Cormoran Strike Series, the mystery novels she’s penned under the pseudonym Robert Galbraith, celebrated its long awaited publication day and the BBC has already revealed that it’s heading to the small screen. Tom Burke and Holliday Grainger are set to return as Detective Strike and his protégé Robin Ellacott in BBC One’s four-episode adaptation of the 650+ page volume, the longest in the series so far and current New York Times number one bestseller. For those who haven’t had the chance to dig into book four yet, Strike and Robin are introduced to their next case by a young man with a history of mental illness named Billy, who claims to have witnessed a murder some years before. Robin is also dealing with post traumatic stress issues from the encounter in Career of Evil, which may or may not come in to play in her relationship with her boss. We won’t give anything away, since we know the Strike/Robin (Stribin? ), Burke/Grainger chemistry is a huge part of why we’re so invested in the series! CB Strike, as it was deemed across the pond, finally made it to US audiences via Cinemax this summer, almost a year after its premiere in the UK in 2017. At this point, there is no word on where Lethal White will be seen in the US, but rest assured, we’ll keep you posted. 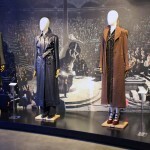 Did you watch the first three installments of the Strike Series? 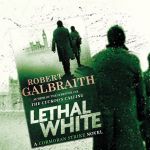 Have you read Lethal White yet? 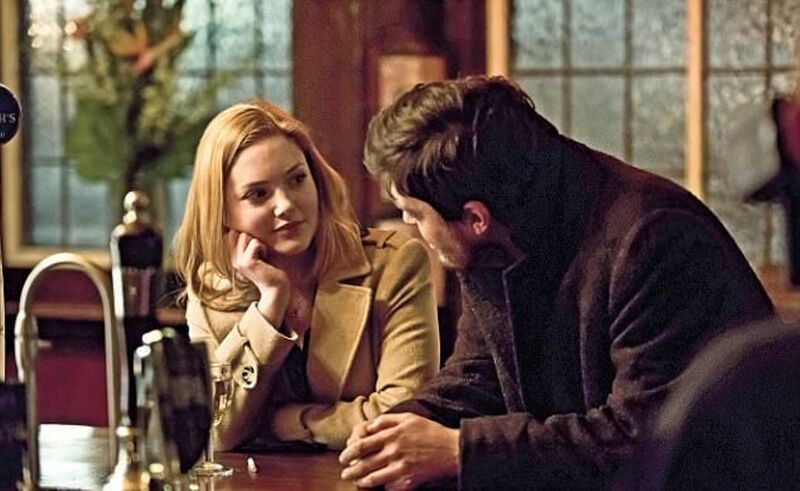 Let us know if you’ll be counting the days until we see Tom Burke and Holliday Grainger back to their on-screen sleuthing!